As filming for ‘The Real Housewives of Atlanta‘ season 11 continues on without Kenya Moore, her fans affectionately known as “Team Twirl” have taken their discourse and frustration from social media all the way up to the Bravo offices. A crowd of Moore’s fans were spotted at the Bravo offices in New York on Tuesday (July 31) protesting outside while chanting “Boycott Bravo.” Don’t believe it, get into it below. 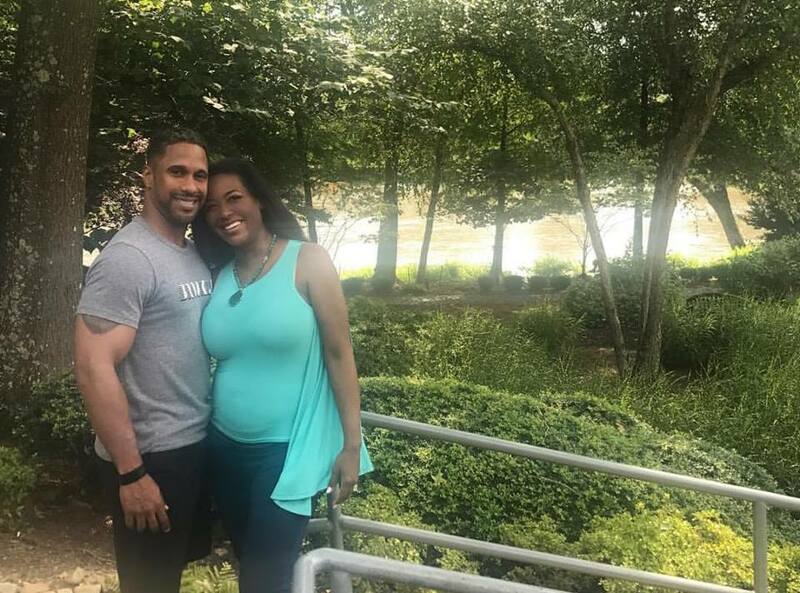 Meanwhile, Kenya shared a fresh shot of her baby bump and hubby, Marc Daly on Tuesday as the protests were taking place. Nene Leakes also took to IG live to respond to Kenya fans claiming that the couples cast dinner that Nene planned, was shade toward Kenya.